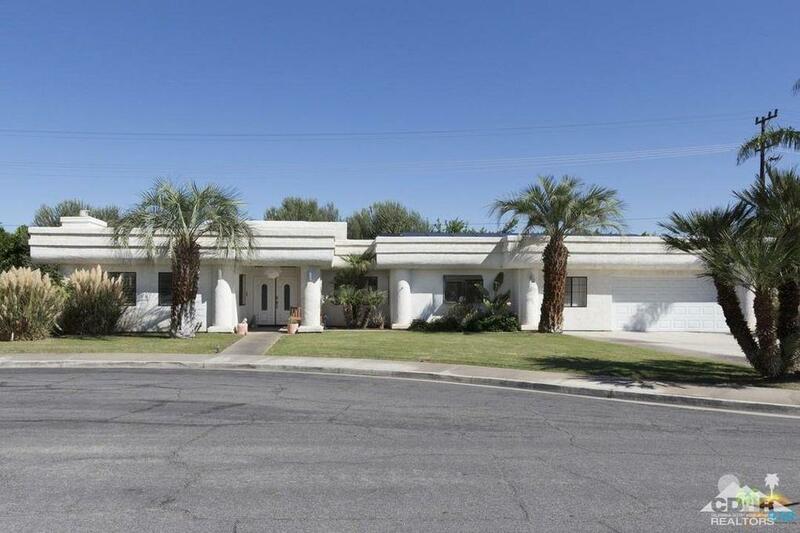 Outstanding opportunity to own this 3 BR-3 BA walled & gated corner lot residence, in desirable Movie Colony East near Ruth Hardy Park. 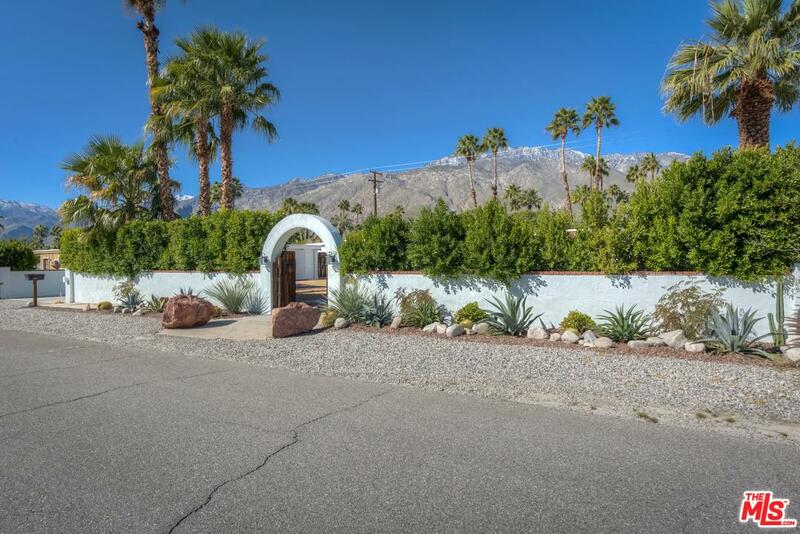 Double door entry opens to tiled foyer, vaulted ceilings with gas fireplace and wet bar - plantation style shutters & ceiling fans throughout. 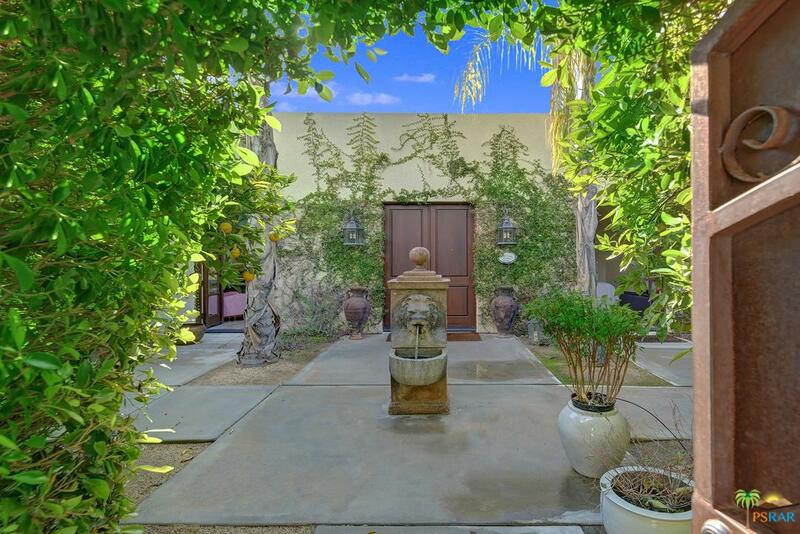 Dual master suites with walk-in closets, main bath has Jacuzzi tub, dual vanities & bidet. 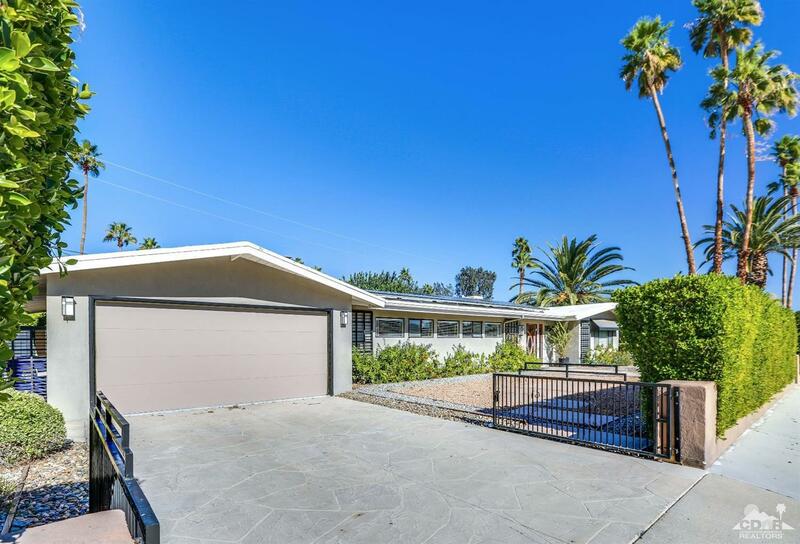 Vaulted and sky-lit eat-in kitchen has built in oven/microwave and four burner gas cooktop, abundant counter space with second prep sink. 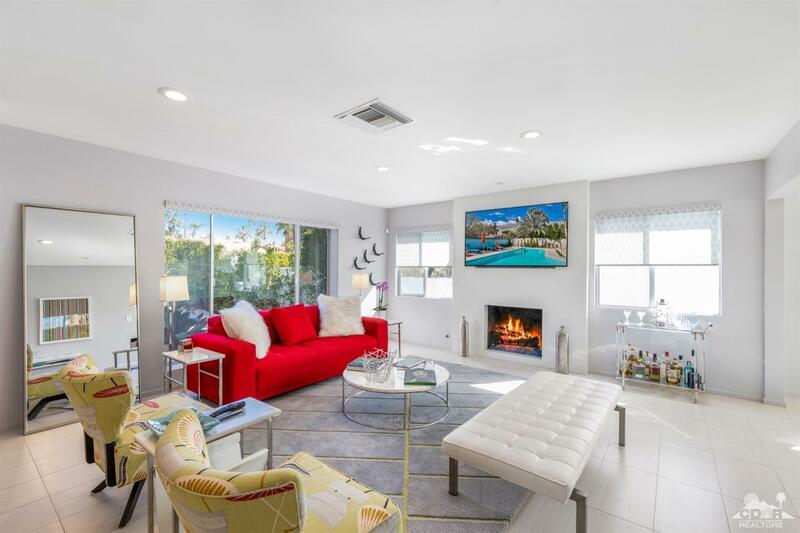 Additional features include central vacuum, intercom system, laundry room with sink, alarm system, tiled roof, mature citrus trees securely enclosed yard - great for kids OR pets! 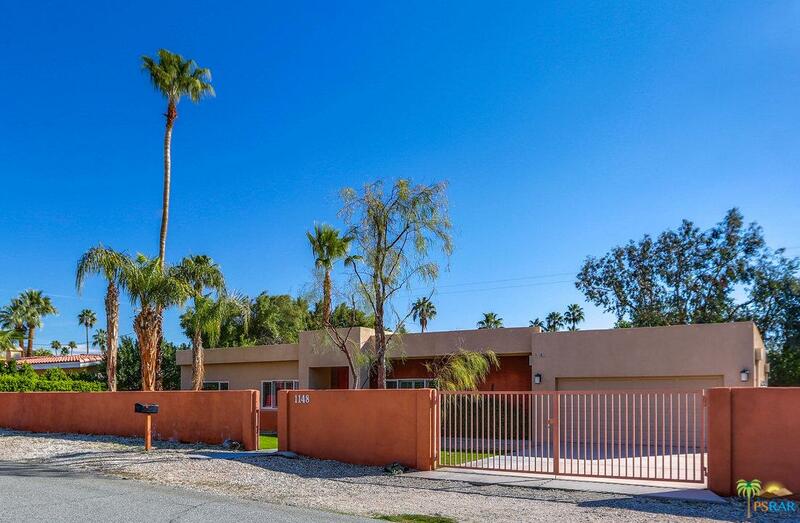 Attached hard to find three car garage with direct access to the home. 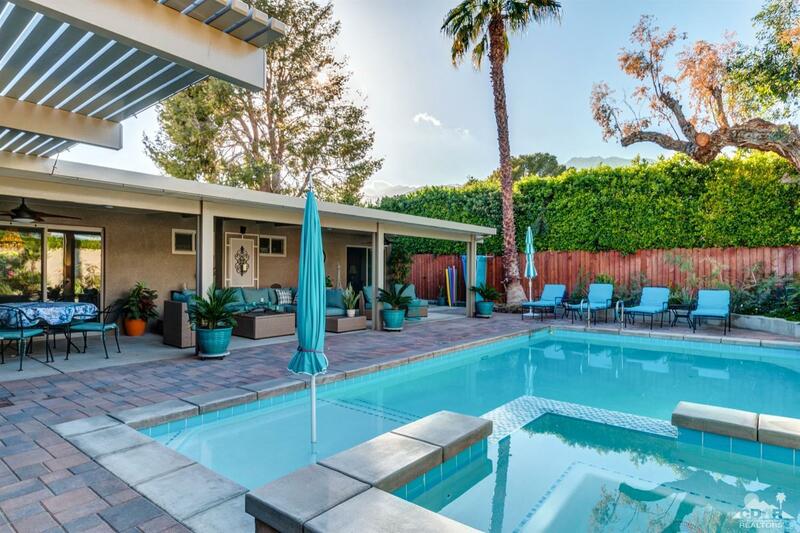 The gated Pebble Tec lap pool and spa enjoy western facing mountain views. 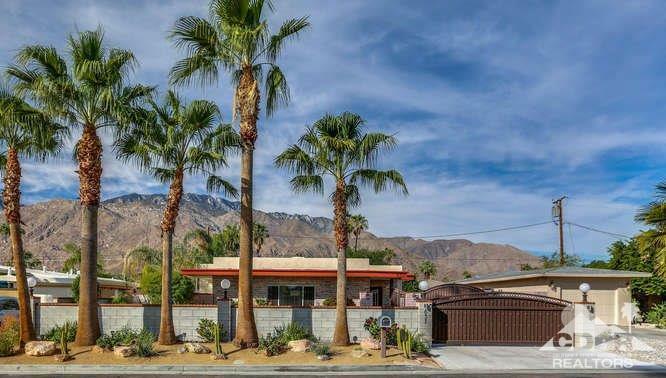 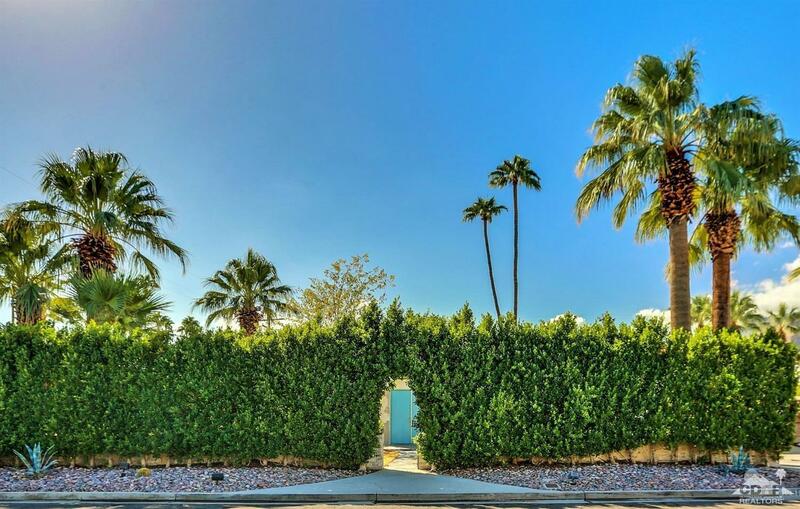 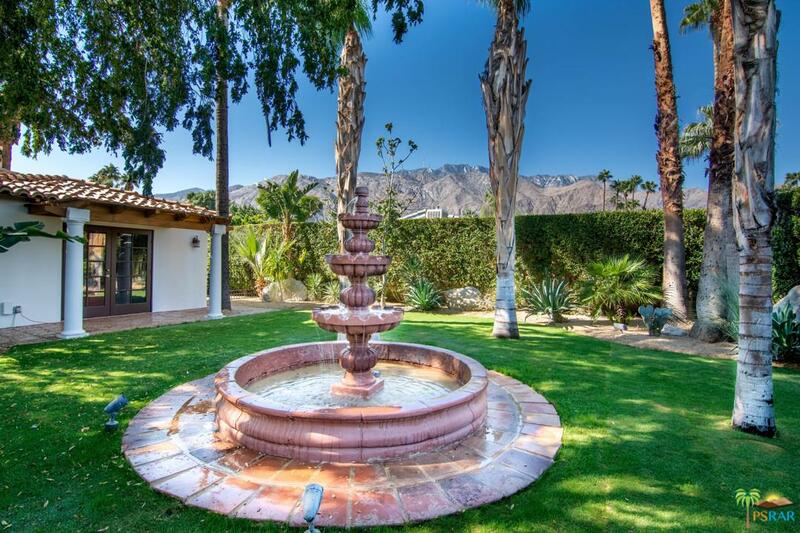 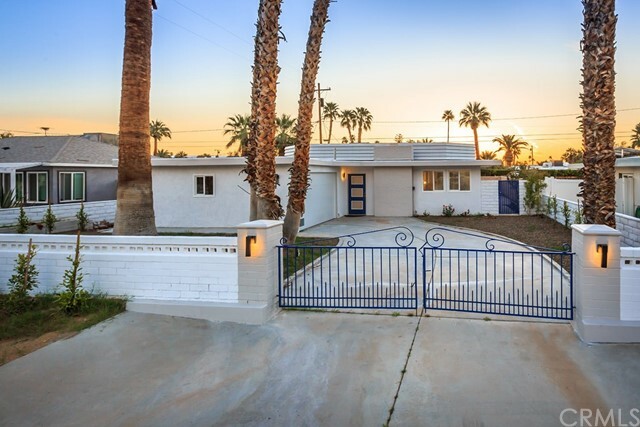 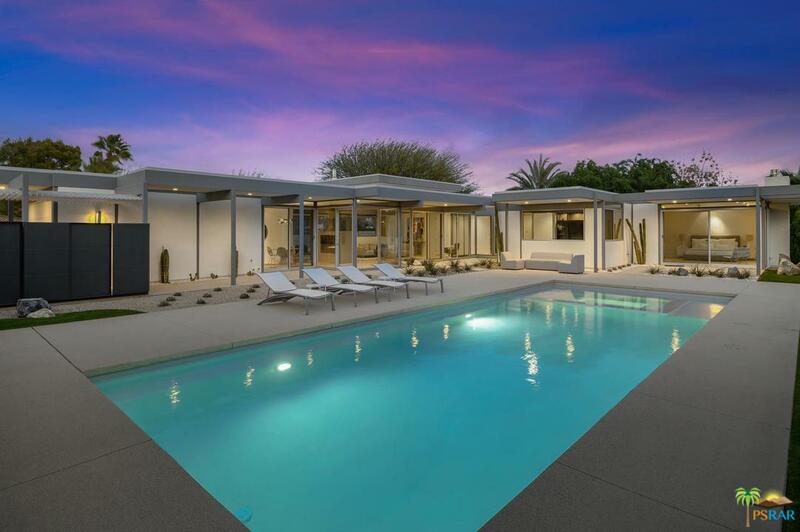 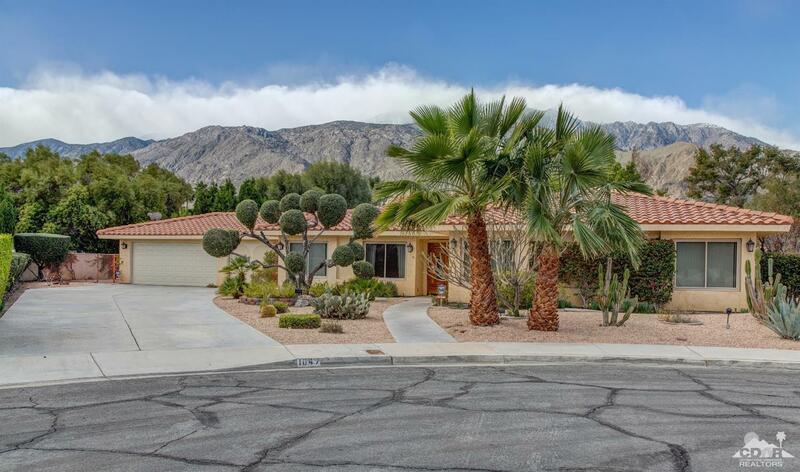 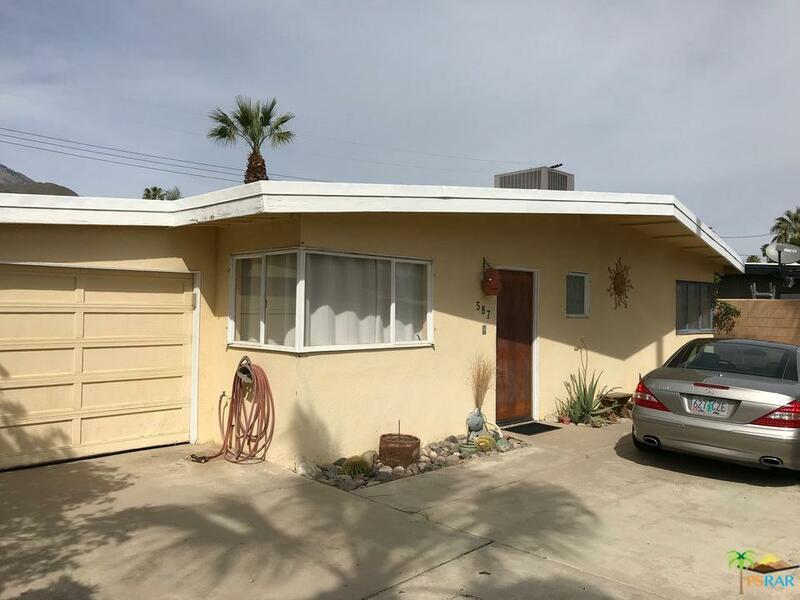 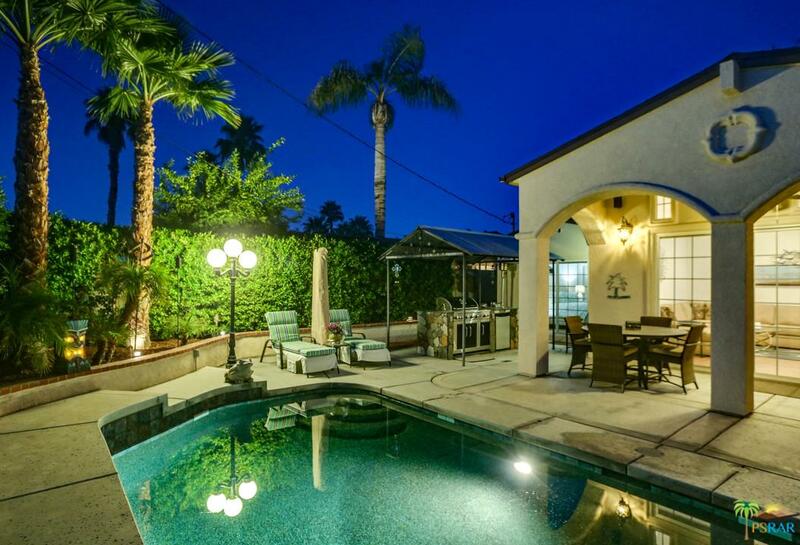 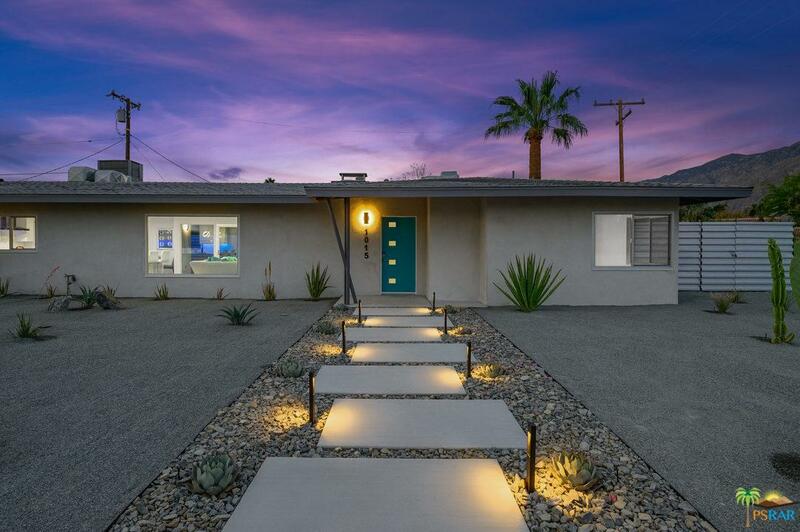 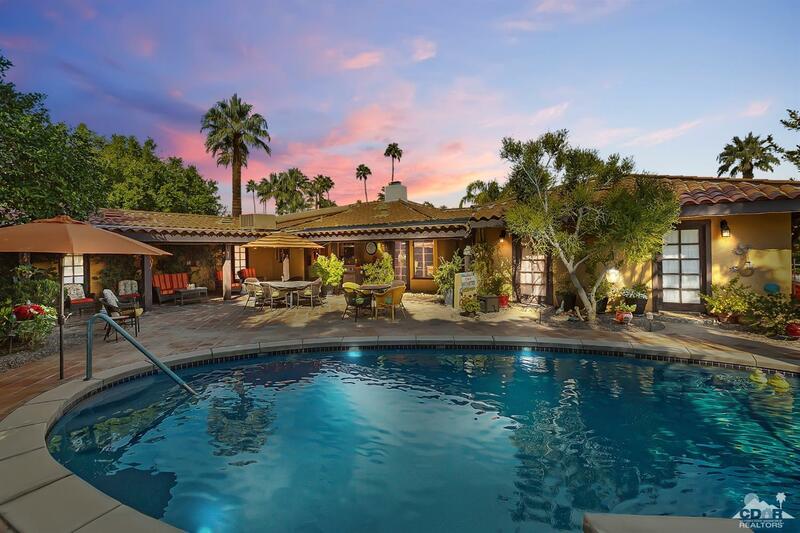 On a tranquil, private corner lot just minutes to downtown Palm Springs, this charming residence is ready for immediate occupancy and your personalized finishes.